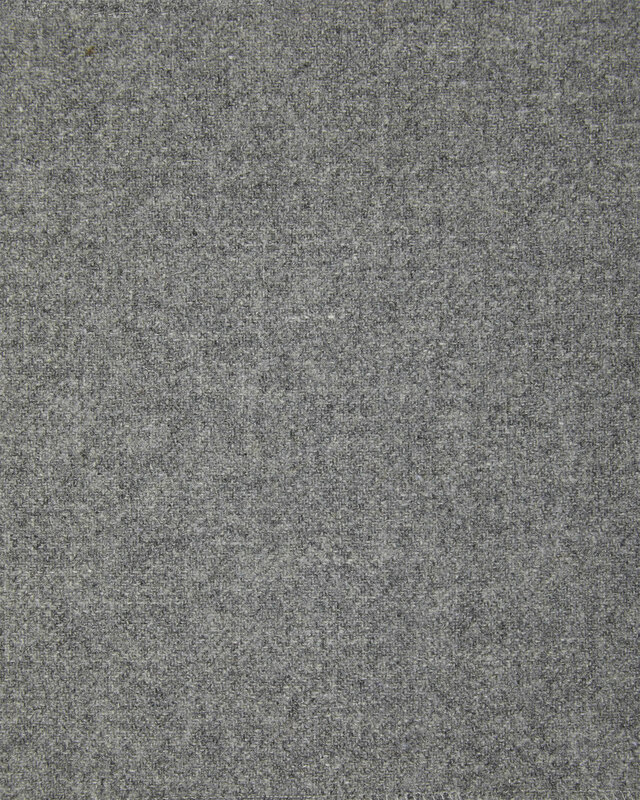 Wool Flannel FabricWool Flannel Fabric, alt="Wool Flannel Fabric, "
Print Luxuriously woven, this fabric is one of our favorites, no matter the season. It's got the timeless, tailored look of a great wool blazer and leaves your furniture looking just as handsome. 65% Wool, 20% Nylon, 15% Viscose.